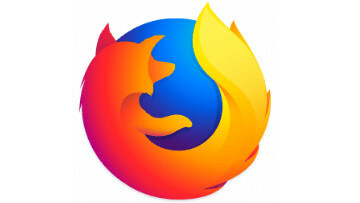 Mozilla has launched a new marketing approach to promote their upcoming release of Firefox 4. The company has been adopting red pandas at the Knoxville Zoo and putting live webcams up to let users all over watch the browser's mascot at play. 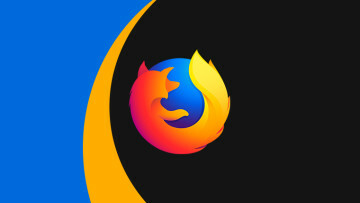 Anyone can watch at a site Mozilla calls Firefox Live. Red panda and firefox are are colloquial names for the same animal, and the red panda just happens to be the only kind of its species known to the world. Mozilla has set up six webcams featuring the animals. Three are cub cams: 360 cute, Frolic, and Snuggle, two belong to their parents Snooze and Gnaw, and the last to their aunt, Chillin. All of the red pandas live at the Knoxville Zoo via sponsorship from Mozilla. 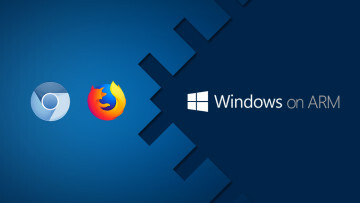 Mozilla has also created fun ways to get involved by giving the cubs new treats, such as a newly-earned jungle gym after a certain number of downloads, and launching a Cub Naming Contest that allows anyone to submit a name for the animals. If the cubs don't seem to be prancing around at the moment, @cubcaretaker on Twitter wants to remind you that "the cubs are extra active & entertaining after they’ve been fed, usually around 9 a.m., 12 p.m. and 4 p.m. EST." 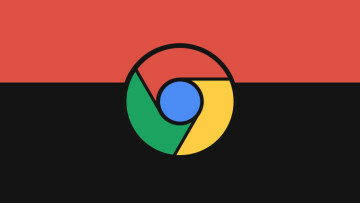 Mozilla has done more here than to just adopt a few red pandas and place them up on the web, they also are helping to support the wild red panda which are almost extinct in the western portion of their range. 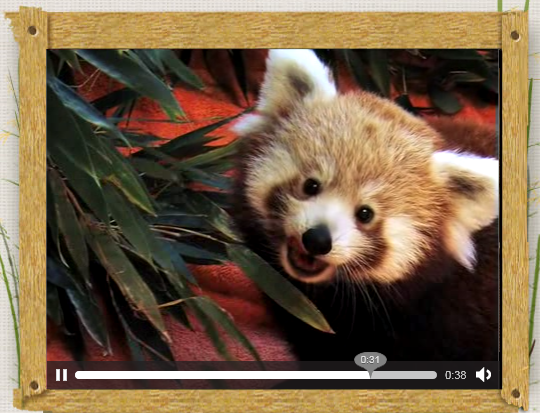 Mozilla links to the Red Panda Network, which will let one support wild red pandas and "adopt" them. Alternatively, one can help support the Knoxville Zoo where the cubs on cam are located and live. Thanks to Mephistopheles for the tip!